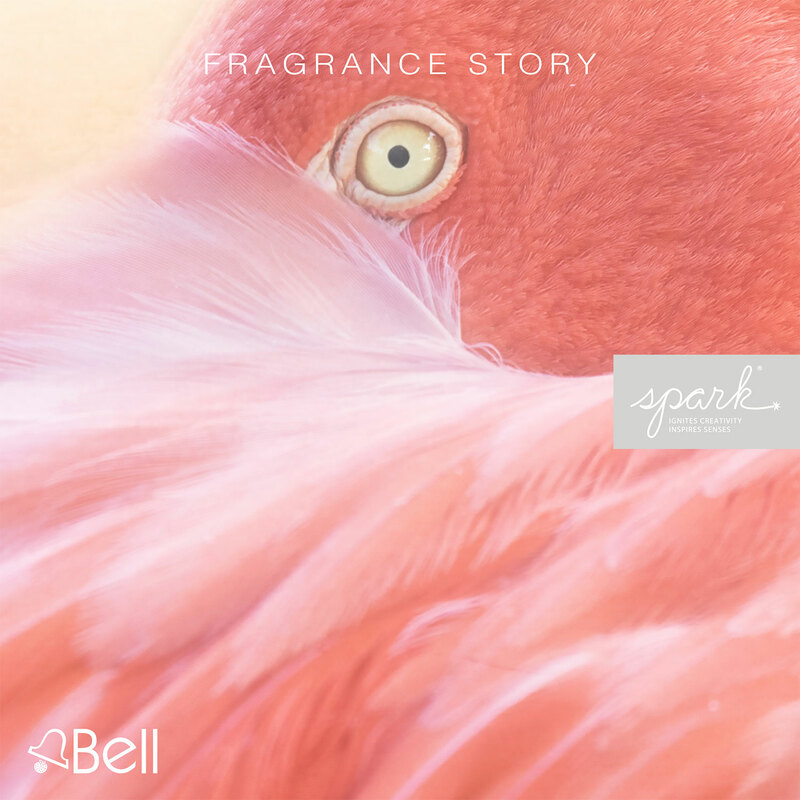 Bell Flavors & Fragrances is excited to begin the fifth year of its Spark® trends program and has unveiled ten key trends that will lead the way to new innovations within the flavor and fragrance industry. 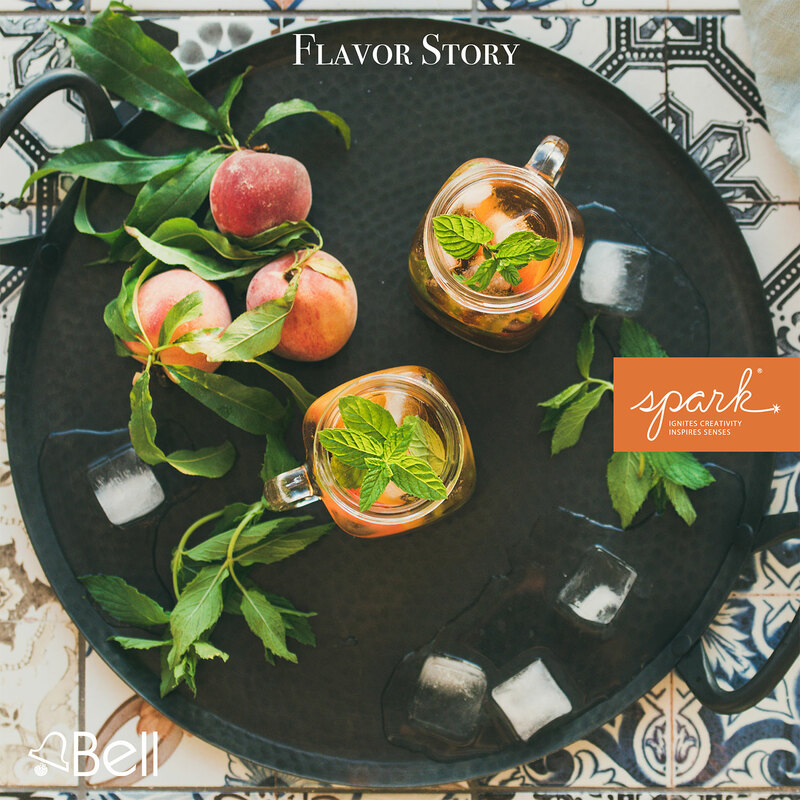 Spark® is Bell’s insider resource for new and emerging consumer trends as well as flavor and fragrance inspirations. Using a unique and detailed process, Bell uncovers new ideas each year that are sure to ignite customer inspirations and translate them into winning product ideations. The flavor trends within this year's Spark® program include revisiting the culinary building blocks of America. Flavors will also be explored throughout the expanse of Eastern European cuisines as well as traveling across Africa to discover its cultural flavor traditions. The crossroads of cooking methodologies and ingredients are visited through the indigenous flavors of South America, while Korean cuisine also reaches beyond taste and aroma. Finally, looking back at previous Spark® trends helps guide new ideas and directs the evolution of Spark® for future years. This years’ fragrance Spark® trends will take an aromatic voyage through Vietnam to explore the indigenous beauty and cultural inspirations. The natural beauty realm takes quality to a higher level with cleaner labels and simplified natural ingredients. Ancestral tribal roots from the past are making their way into the modern world through music, fashion, and beauty, while scent awakens the aura through energetic healing connections to the soul and contrasting shock factors that deliver powerful punches of creativity in a world where bold is the new normal. Looking back is also a crucial step that reveals the impact these trends have made in the constantly changing world of fragrance. Kelli Heinz, Bell’s Vice President of Marketing, talks about Spark®. “Bell’s Spark® trend program has become one of the most reputable trend forecasts for product development that analyzes different data points combined with consumer insight to generate trends for flavor and fragrance concepts. Bell Flavors & Fragrances is a family-run business, growing on an ever-expanding global scale, and prides itself on adopting and implementing modern tactics and technologies, which provide superior quality and excellent customer service. This remains to be the heart and soul of the company, and is the “Bell Way” of doing business. With over 100 years of industry experience and progressive marketing metrics, Bell’s data-driven insights back the company’s predictions on which flavors and fragrances are on their way to becoming mainstream acceptance. Ready to get sparked? For more information on Bell’s Spark® trends program, please email Spark@bellff.com. IndustryNet is the nation's premier industrial marketplace, connecting industrial buyers with suppliers of more than 10,000 products and services. As a one-stop free resource for buyers, it is also a great place for industrial suppliers to promote their products and services.